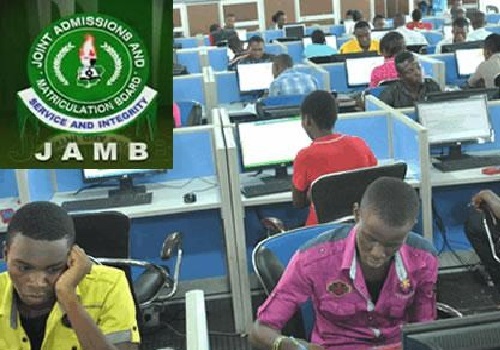 The Joint Admissions and Matriculation Board (JAMB) on Friday warned prospective candidates to adhere strictly to the registration procedure for the 2019 UTME to avoid creating issues for themselves. NAN reports that registration of candidates for the 2019 Unified Tertiary Matriculation Examination (UTME) started nationwide on Thursday in more than 700 accredited Computer Based Test (CBT) centres. According to Benjamin, all candidates desirous of registering for the examination, therefore, must ensure that he or she starts off by sending their full names, (surname first) to the code provided by the board.